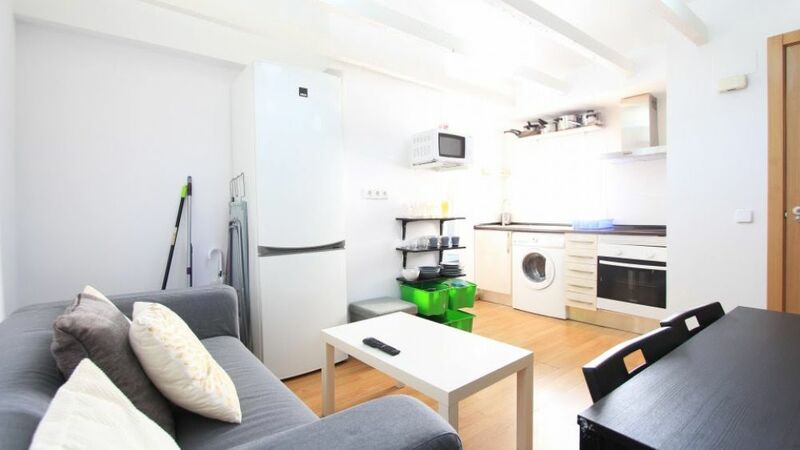 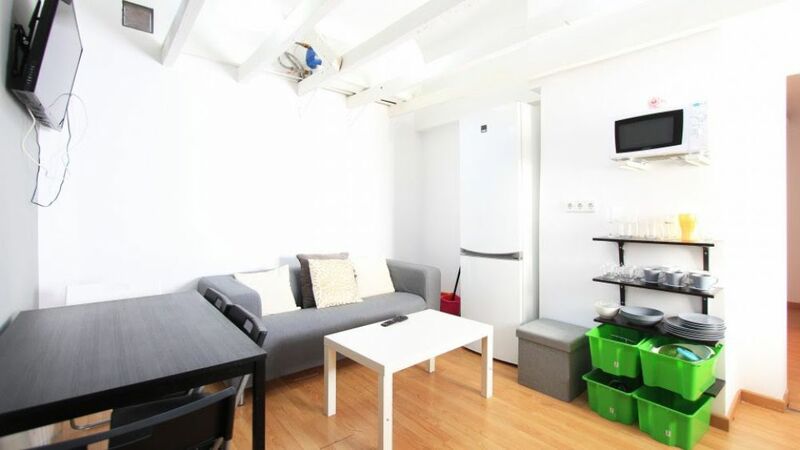 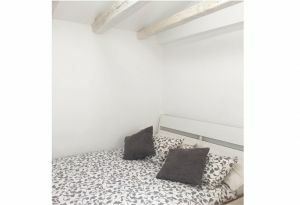 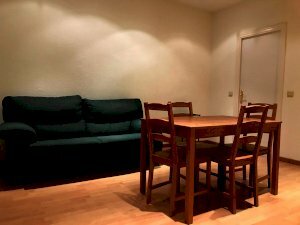 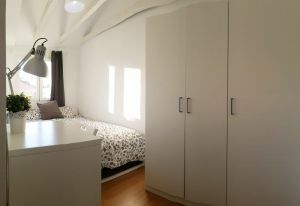 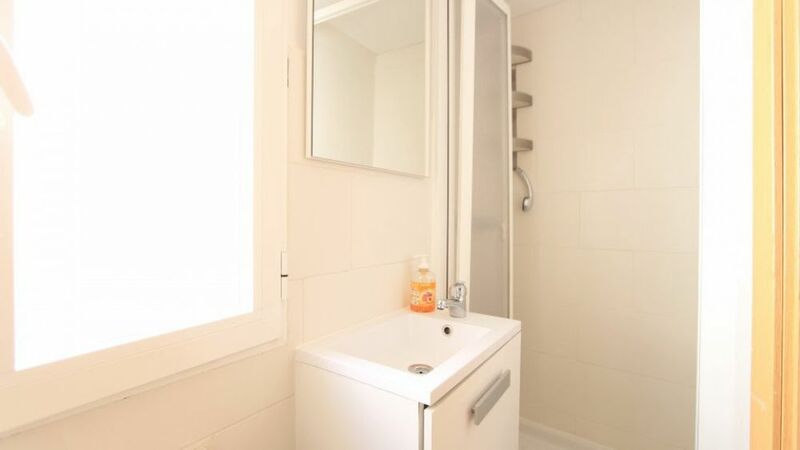 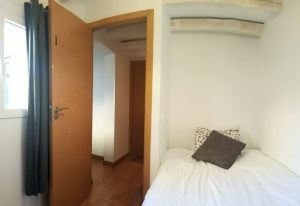 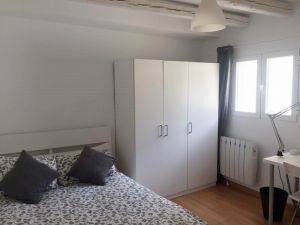 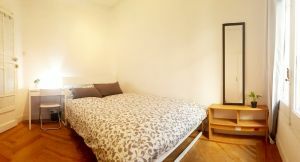 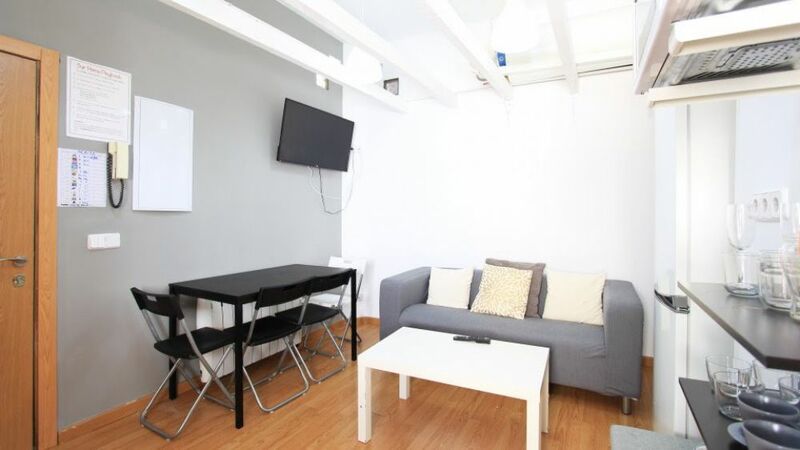 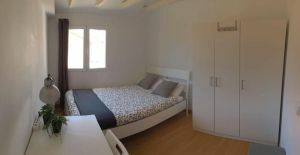 helpMadrid | Apartement Santa Catalina 5i in Madrid Sol - Shared Flat with 5 rooms. 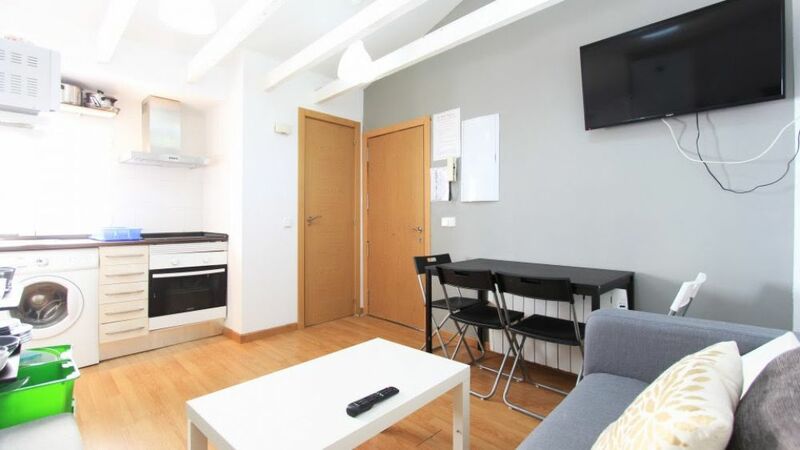 The " Barrio de las Letras " is one of the most historic neighborhoods of Madrid. 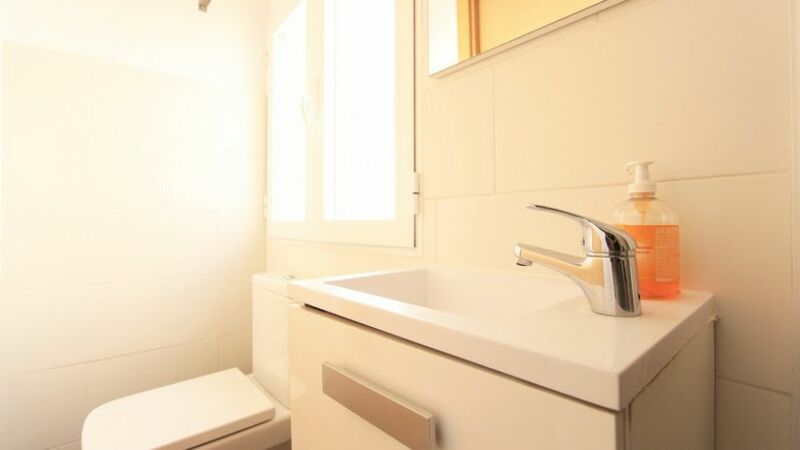 The triangle formed by Puerta del Sol , Atocha and the Fountain of Neptune is a semi- pedestrianized area, which makes this area an oasis of tranquility and safety in the heart of Madrid. 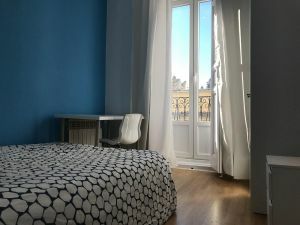 In it you will find a variety of shops and art galleries, cozy cafes , local live music and the best hotels in Madrid: The Westin Palace , Urban , Villa Real and Palacio de Tepa - all 5 star hotels.